The SpotOnHealth HealthPathways team want to ensure that you are using the site to its full potential. 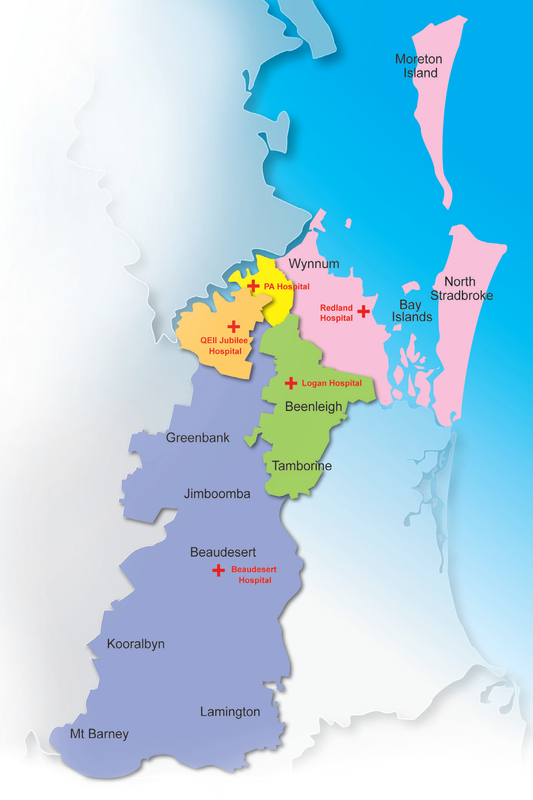 If your practice is within the Brisbane South region (please click on the map to the right), the Brisbane South PHN is available to provide in-practice support on setting up HealthPathways on your web browser, desktop or on your practice software (if using Medical Director or PenCS Topbar). The team can also provide guidance on how to navigate the website and ensure that you are up to date with all the new clinical pathways and referral information and resources now available. when you would prefer a visit. Support visits are conducted Monday-Friday during business hours, at other times by request.